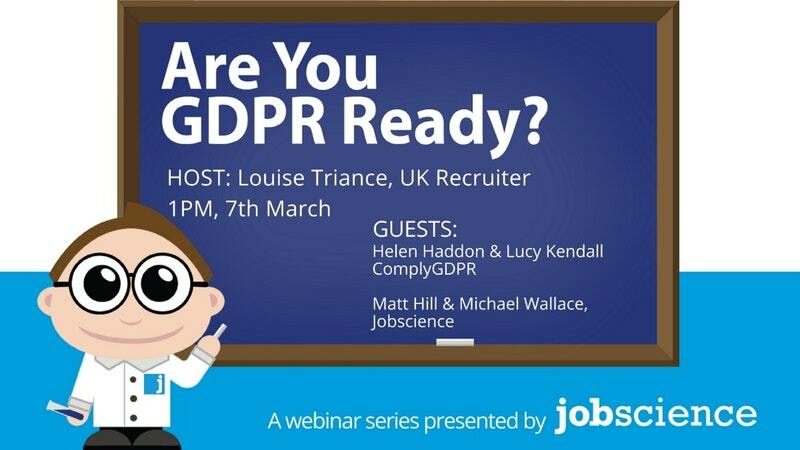 Lucy Kendall of ComplyGDPR will be speaking on the everyday realities of working in recruitment under the GDPR. Understanding what type data you have, where you got it, how long you’ve had it and who has access to it are some of the questions you need to start with. A key part of this is a Data Amnesty, each and every person working for your organisation being honest about what data they have and where it is held. 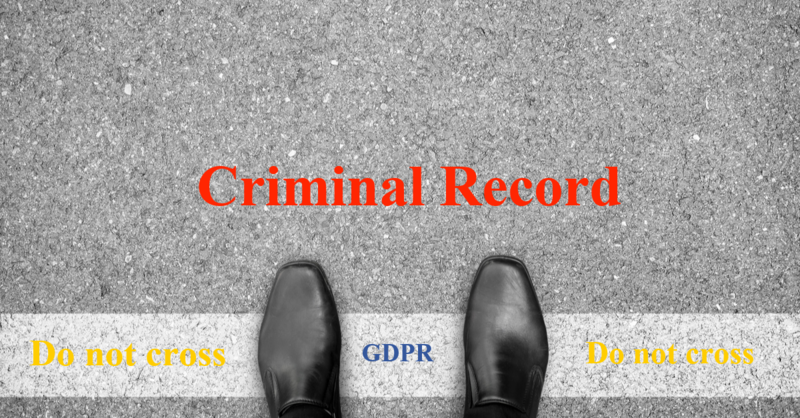 We provide you with a process and resources to commence your data privacy journey, resulting in a realistic picture of where you are today in relation to the legal requirements of the GDPR. You can be provided with an interpreted gap analysis report. 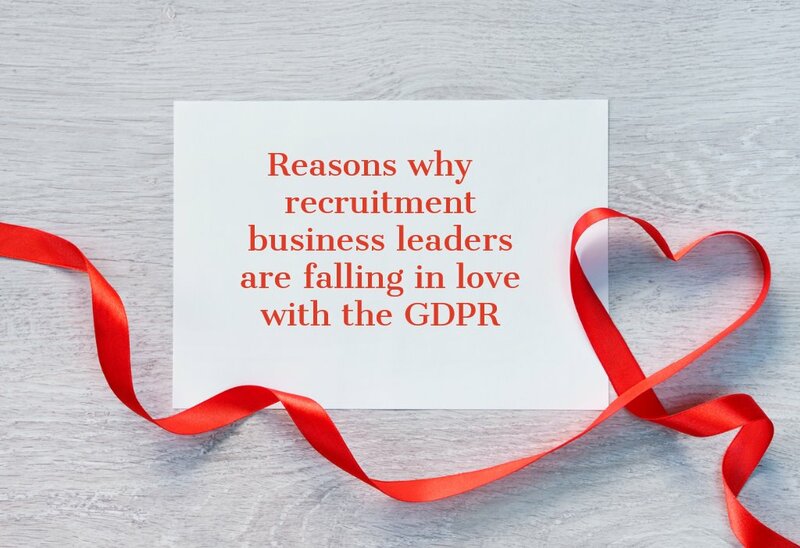 The backbone of the ComplyGDPR solution: this explains in a practical way how GDPR specifically applies to your Executive Search, Interim Management, Recruitment or In-house recruiting team. Most importantly it guides you through exactly what to do. It includes recommended processes, policies, forms, clauses, checklists, documents and templates for assignment work, across all data subject types (candidates, clients, referees, sources) and your internal HR processes. To give you the best start we conduct Super User Training across a 1 day session with peers to orientate you to the Handbook so when you commence preparations within your business you feel informed and equipped to do so. 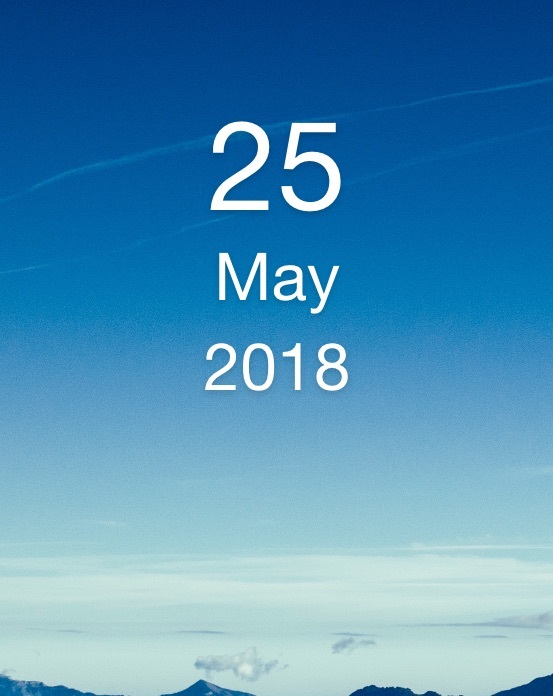 Updated and revised documents and advice will be provided until 25th May 2018. Beyond May 2018 an optional annual contract is available to cover updates and revisions as a result of case law. 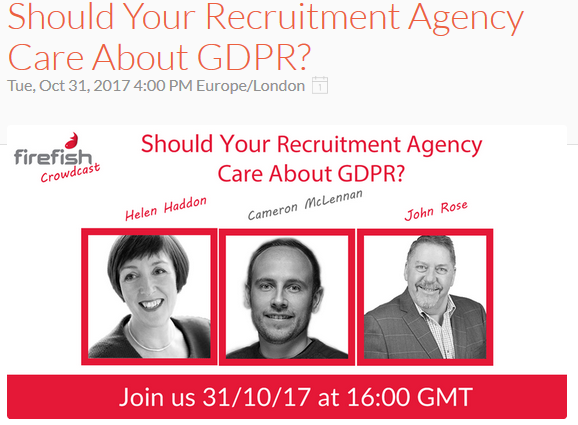 Throughout your contract with ComplyGDPR you will have access to the implementation support helpline and be assigned an Account Director. In tandem the two provide you with all important support as you progress through the Handbook: there are decisions you will need to make and questions you will need to answer all of which are specific and individual to your business. The helpline is designed to give you a reference point and all important sanity check. 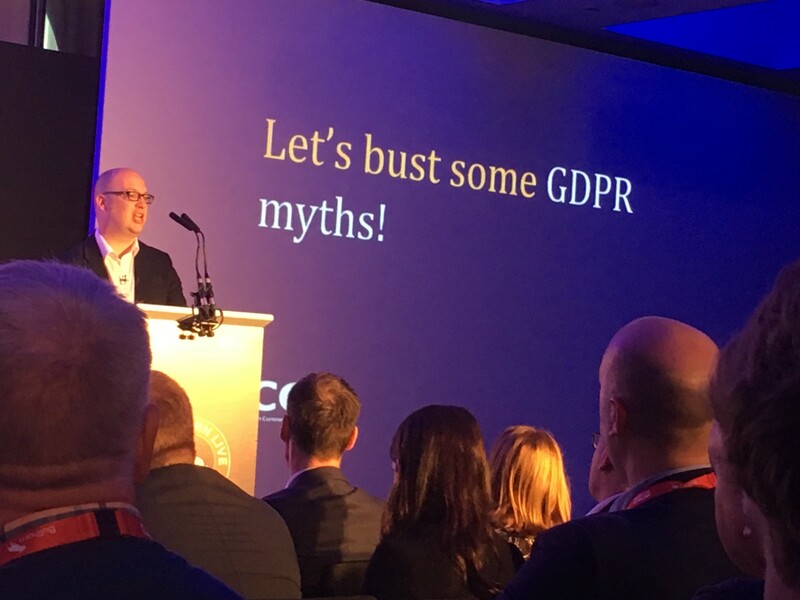 Making this cultural change requires a whole organisational enlightenment to data privacy and the GDPR. 80% of all data breaches are a result of human error not infrastructure so both protecting your business and also demonstrating a proactive approach to privacy and prevention of breaching it is critical. 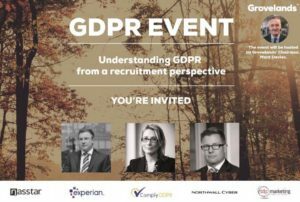 Quite simply, ensuring that staff are trained (regularly) and that training records are kept demonstrates commitment to GDPR. This reduces risk of a breach and will be required for a breach investigation. 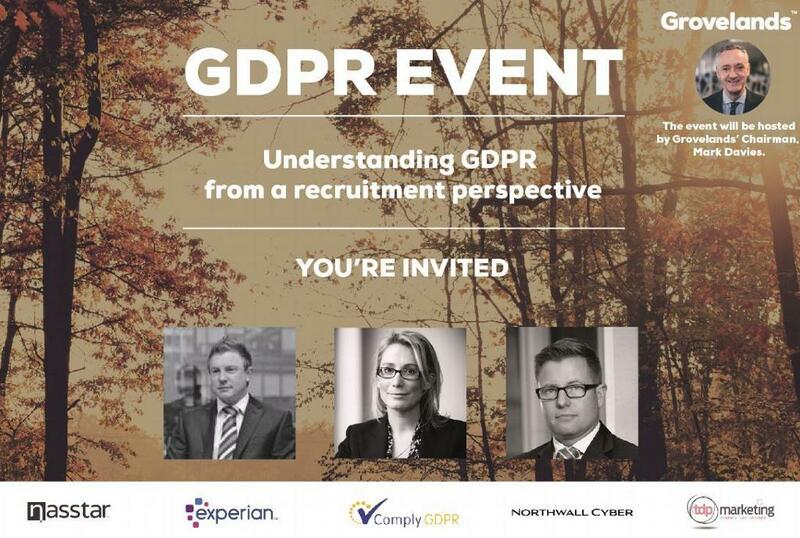 We have a number of training options to ensure that all of your staff understand and are kept up to date with GDPR and PECR. – Provision of reports and staff training records. The UK government’s recent cyber risk survey found that whilst 69 per cent of businesses say their senior management consider cyber security is a very or fairly high priority for their organisation, only half of businesses have actually taken action to identify cyber risks. 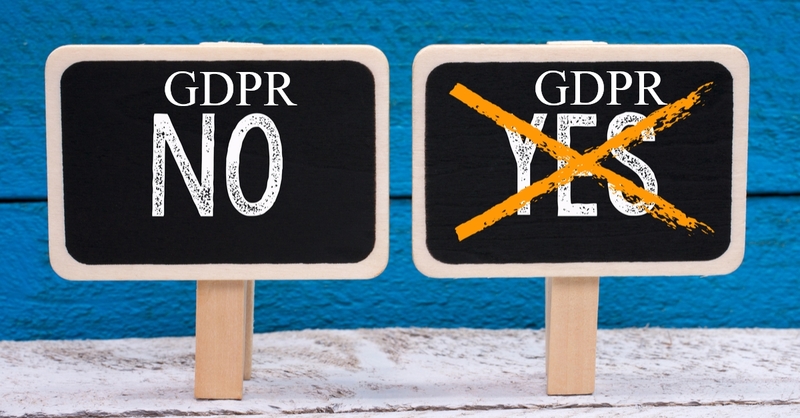 Whether you are running your own IT or are outsourcing your IT services, ensure that you understand the risk areas in your business by commissioning an independent GDPR IT Risk & Security Audit with one of ComplyGDPR’s Technology partners.